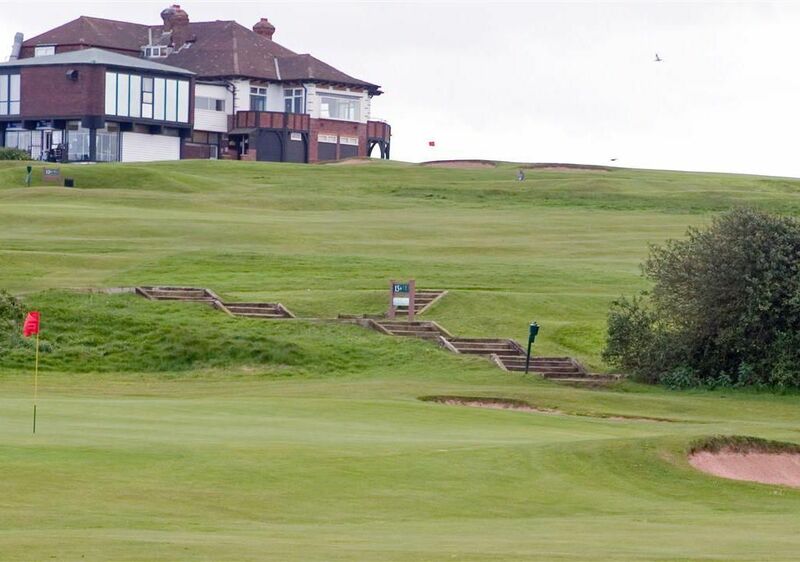 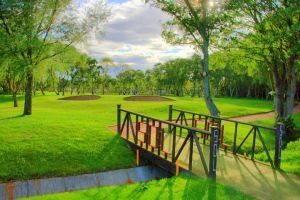 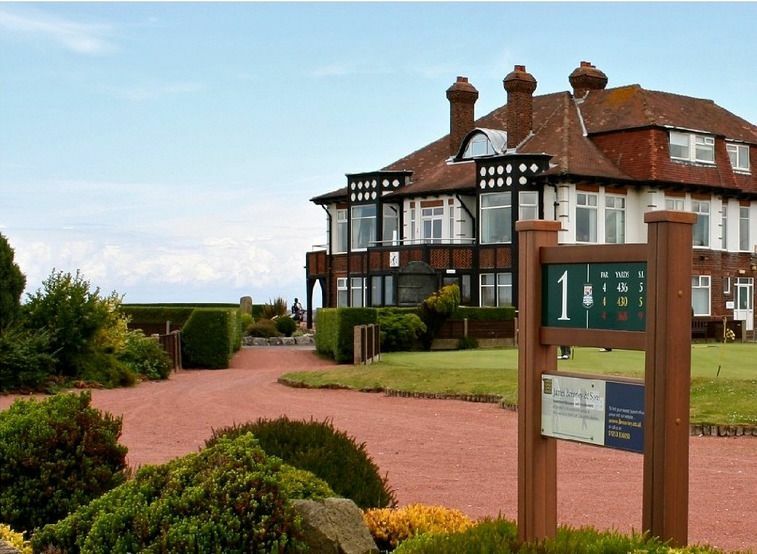 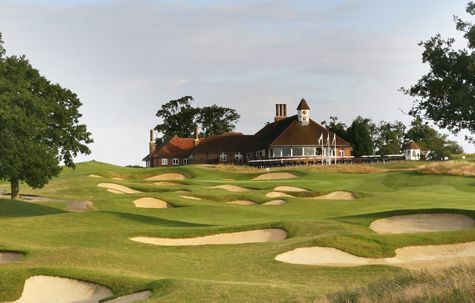 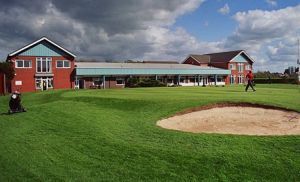 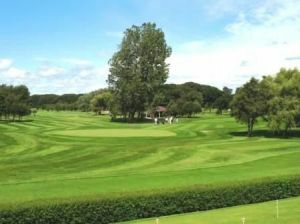 Blackpool North Shore Golf Club is set in 98 acres of beautiful countryside some 500-yards from the North Promenade and roughly two miles from the town centre of Blackpool. 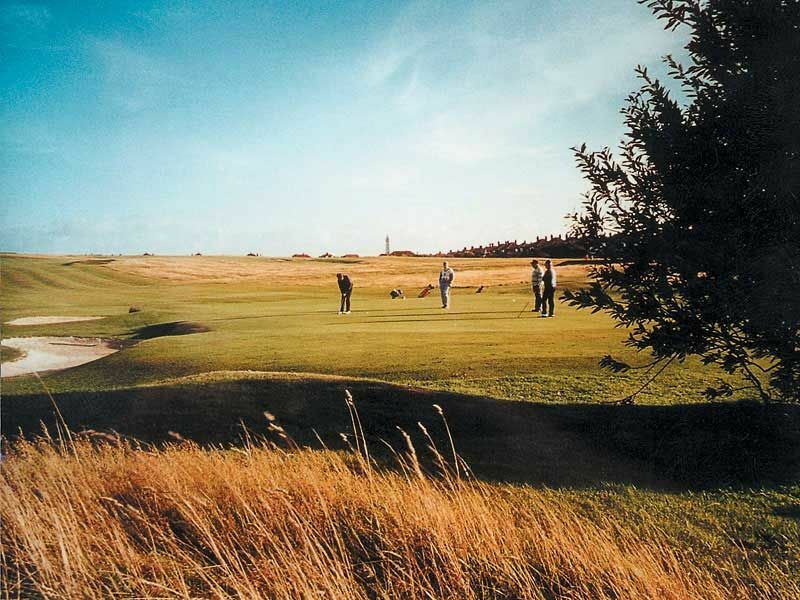 Denim or denim-like wear, track suits, trainers, sun tops (ladies), shirts without collar or sleeves (men) and the wearing of trousers inside socks unless they are specifically designed for this purpose (Plus 2’s etc) ARE NOT ALLOWED. 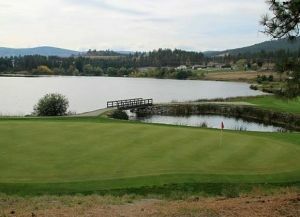 Blackpool North Shore Golf Club is not yet in our pool of Golf Courses for orders.